The RMD Jazz Collective is a versatile ensemble featuring some of the finest musicians on the Irish Music Scene. 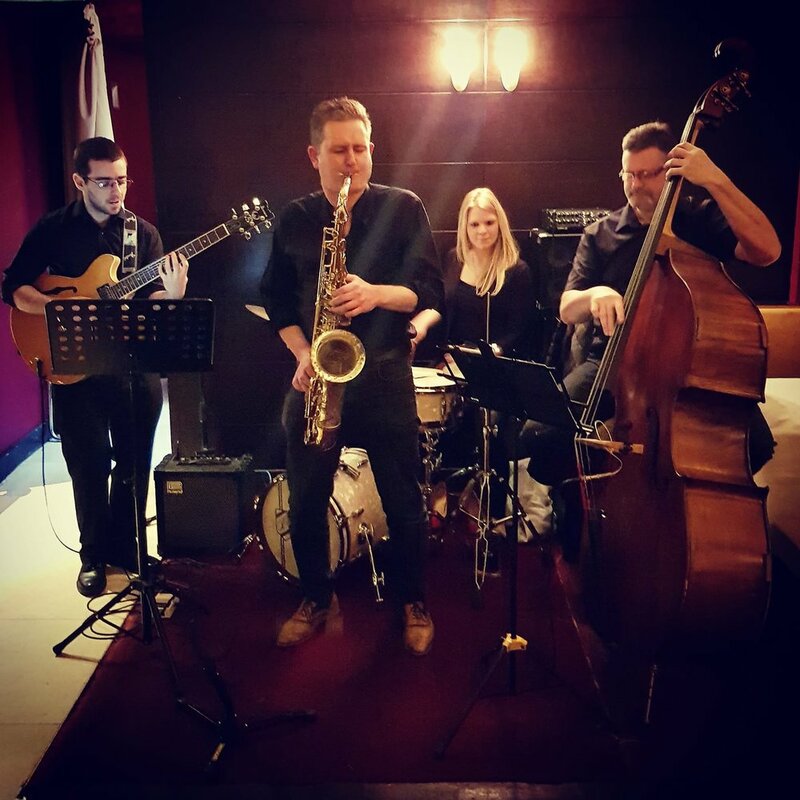 Our sets are flexible depending on the occasion and vary from swing, latin, ballads, funk, popular standards and tunes from the Great American Songbook. The band ranges from a 3 piece upwards and is tailored to your personal choice. Suitable for private and corporate events. To enquire further about availability and booking, please visit the Contact Page.